Yesterday, Triumph UK and Bajaj Auto India agreed on a non-equity partnership. With this collaboration, Bajaj will make bikes for Triumph using its cost-effective manufacturing techniques and will be sold for the local and export market, states a report from CarAndBike. Triumph released this sketch of its 250 cc motorcycle at EICMA 2013, but a year later said its plans were on hold. The report also states that the first mid-segment bike (250 cc - 500 cc) from the marriage of the Indian and British brand will take two to three years to develop and launch. It will be a Triumph motorcycle, made by Bajaj. 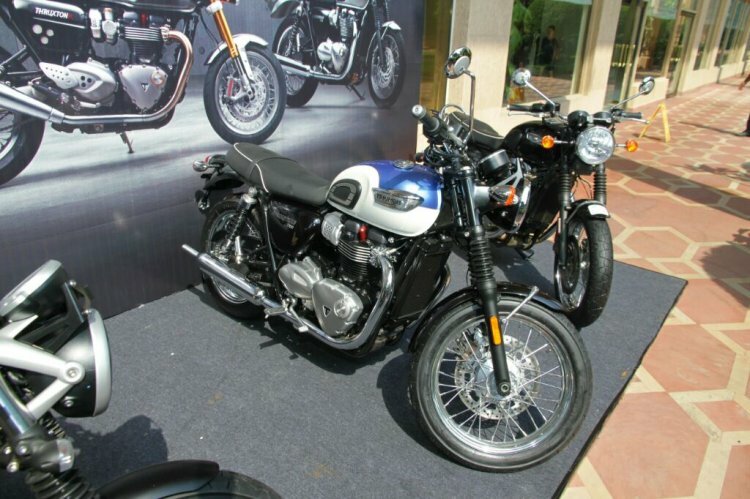 The website’s sources state that Triumph will design and engineer the bikes; while the Indian brand will take care of the sourcing and manufacturing at its Chakan plant. 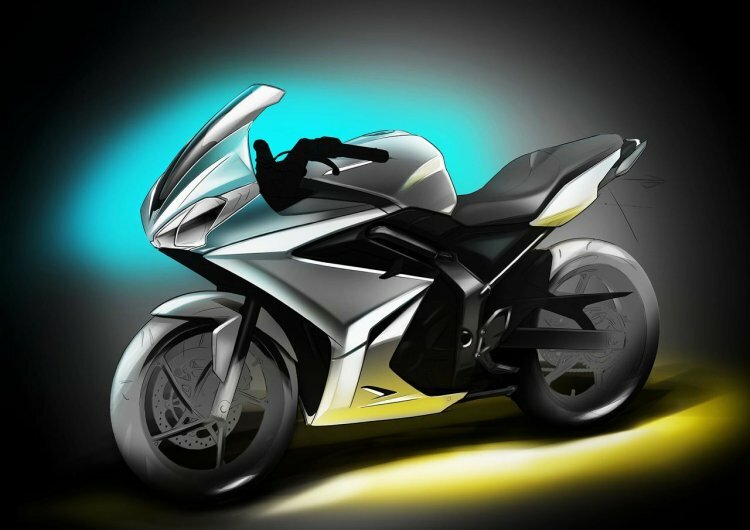 Triumph had shown a sketch of its future 250 cc motorcycle at the EICMA in Milan back in 2013. The following September, the brand's then marketing director Paul Stroud said Triumph had "placed the 250cc bike project on hold for strategic reasons relating to its specific segment." It is unclear if the same motorcycle is back into focus with the Bajaj partnership. Triumph intended to independently manufacture the low capacity motorcycle in India for domestic and exports. From this partnership, expect multiple variants of the mid-size motorcycle as well. The affordable motorcycles from the partnership will help the British company penetrate into the smaller, developing markets. In India, the products will compete with the offerings from the TVS-BMW collaboration and also Royal Enfield, according to the report. The partnership will help the brands exploit the mid size motorcycle segment. The website's sources say that currently there are no plans for Bajaj to introduce new bikes out of the partnership. Expect more details once the two brands’ arrangement advances. Apart from this partnership, Bajaj Auto is also set to bring Husqvarna in India next year. While KTM is about value-for-money products, Bajaj will place the Swedish brand at the premium end of the market, above KTM.